Picking up where we left off with our mini-series exploring the UK's most vibrant cities, we're taking a closer look at bustling Bristol. The city has a massive reputation for good music, good food and good nightlife, and its exciting redevelopment has recently earned it a spot on National Geographic's 'The Cool List 2018', marking it as a trendy destination not to be underestimated this year. 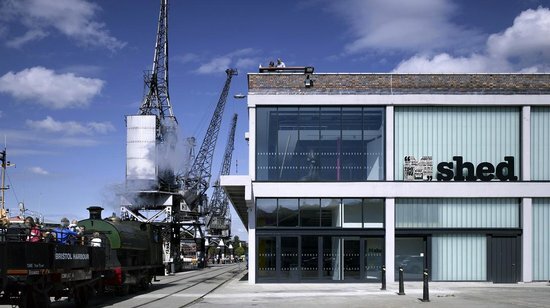 Beating both Paris and Amsterdam for a decent placing on the list, it would be mad not to consider why Bristol is rapidly on the rise and what this up-and-coming creative hub can offer your corporate event. If you're looking for a unique venue in Bristol, you'll be spoilt for choice. Why not capitalise on some of the rich and unique maritime history of the city. Brunel's SS Great Britain offers state-of-the-art and versatile event spaces both on board and around the dockside. The venue can accommodate anything from large conferences of 250 guests, through to small meetings and is guaranteed to make a lasting impression. For a larger scale event, we recommend Bristol Museum and Art Gallery's two main event spaces - perfect for a product launch or stunning dinner. Both halls boast extravagant vaulted glass ceilings and balconies which give access to the museum galleries, where you could even book a private gallery viewing for your event. For a more intimate and contemporary feel, their sister museum M Shed is ideal for smaller group conferences or meetings, with spectacular panoramic views across the harbourside and city. Or, if you need something truly unique, the impressive silver dome in Millennium Square is available to hire. Home to the planetarium at We The Curious, it houses tiered seating for up to 98 guests, perfect for a memorable presentation or screening. Bristol's endless list of exciting activities makes this city a great location for an action-packed event day. 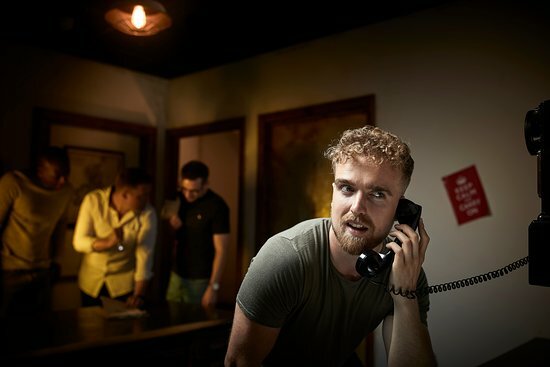 Visit one of the many escape room games for an adrenaline-fuelled few hours of team building fun. If you would prefer something more cultural, embark on a Banksy street art tour followed by a class in stencil graffiti with the aim to work in teams and produce a giant artwork to take home with you. This is a team building, ice-breaking activity that is unique to Bristol and therefore not to be missed! To add some wow-factor to your event, this modern city is also home to one of the UK's biggest virtual reality experience centres and the UK's only 3D planetarium, both offering group bookings for your perfect corporate event. Bristol is slowly but surely gaining a reputation as the best place to eat outside of London, with seven new entries in this year's The Good Food Guide. Although a hard decision, we have managed to pick out a few of our favourites that will keep your guests satisfied. 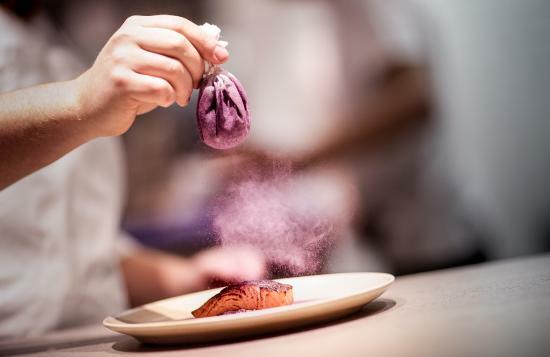 For the best-of-the-best try Casamia, a family run, Michelin star restaurant offering a multi-course tasting menu that looks more like art than dinner. 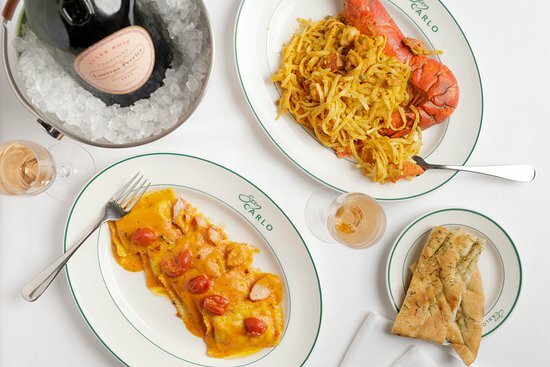 Or for something slightly more casual, my personal favourite is San Carlo. An Italian restaurant with an extensive menu in a stunning setting, it's very hard to go wrong. 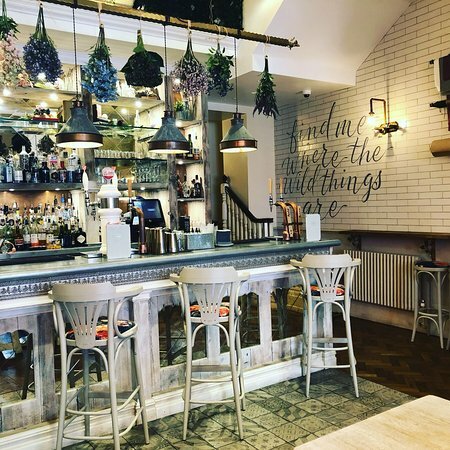 Meat lovers will go mad for The Cowshed on Whiteladies Road, a relaxed and more intimate restaurant with its own butcher's next door. We suggest the ‘steak-on-stone' as the perfect way to get your guests talking. If you're after an informal option, take your guests through the famous St Nicholas Market. Explore over sixty different food stalls with a variety of cuisines whilst soaking up historical architecture in the heart of the city. When it comes to Bristol nightlife you really are spoilt for choice. One of my favourite spots for after dinner drinks has to be The Florist. With an exquisite, floral cocktail menu and decadent decoration, the rooms are big, the music is loud and the vibe is busy. For a more intimate experience, Red Light is a graffiti-camouflaged speakeasy in-between two empty shops on Unity Street. Head there for modern and classic cocktails served by bartenders in delightfully old-fashioned braces. Bristol is home to a wide variety of hotels. 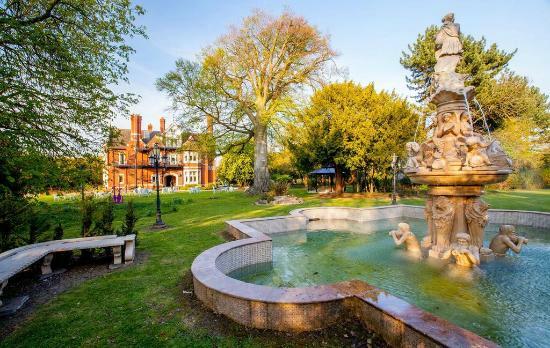 If you are looking for luxury, we recommend Berwick Lodge, a homely Edwardian mansion with sumptuous rooms and breath-taking suites, one of which features a king-sized bed raised on a converted church pulpit. It also houses an award-winning restaurant with indulgent garden views. 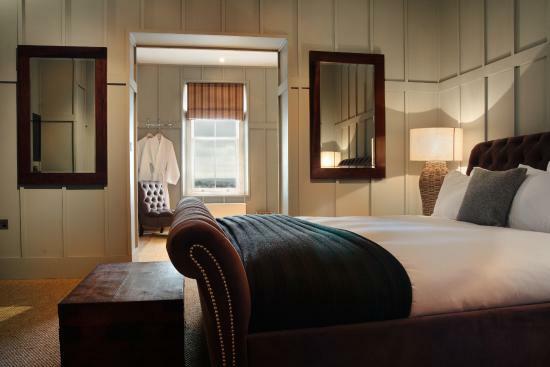 We'd also recommend the Bristol Harbour Hotel. 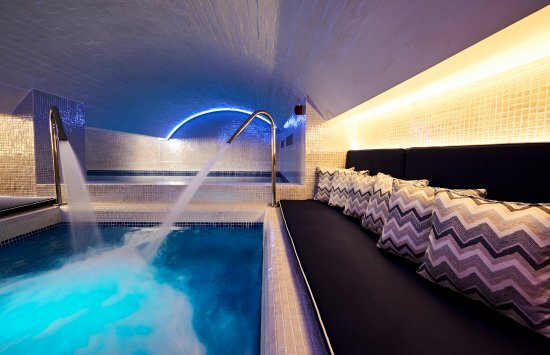 A boutique hotel with a contemporary design and an underground spa, this place is perfect for a younger group looking for a one night stay in the heart of the city. Or, if you're looking for something a bit more intimate for a smaller group, check out Number 38 Clifton. Active have over 20 years' experience in corporate event management. For more information on Bristol, or to get a quote for your next meeting, incentive, conference or event, please contact us.